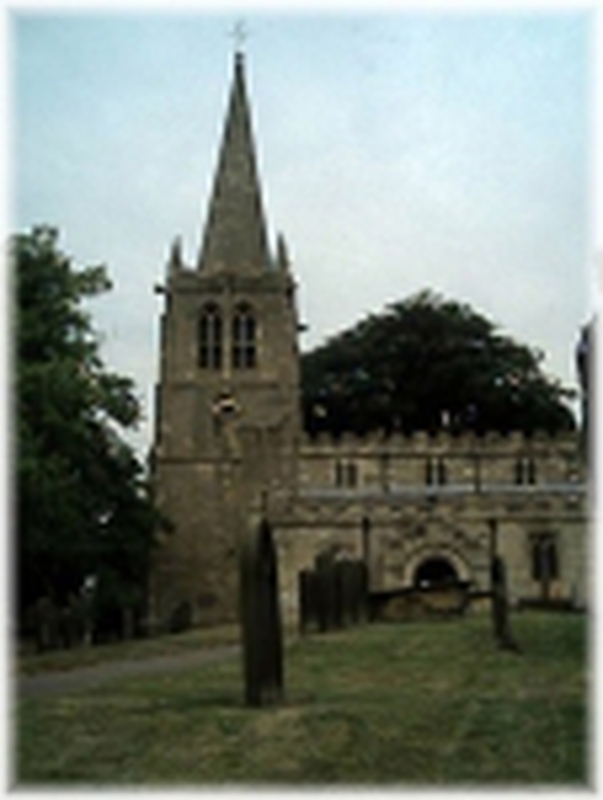 All Saints' Church, Kirk Deighton stands at a prominent point in the centre of the village. It is visible from the majority of the homes in the village and the imposing spire creates a landmark for miles around. The church is a Grade 1 listed building dating back to the 11th Century. All are welcome to our services. Christians of every tradition are welcome to join us in receiving the Eucharist. Children are most welcome to all our services and we have a childrens area with bean bag cushions, books, toys, games and colouring equipment.